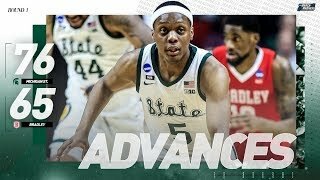 S1|Ep.32 Go behind the scenes as the Michigan State Men's Basketball team preps for the Final Four in Minneapolis. 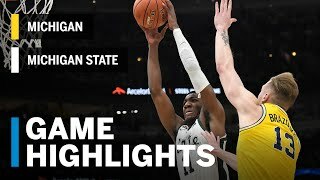 ©2019 The Big Ten Conference, inc.
Michigan vs Michigan State Basketball Game Highlights 2 24 2019. 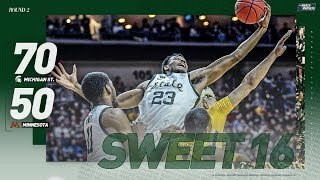 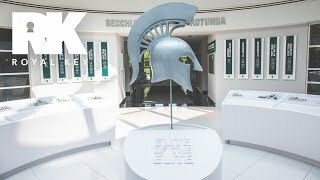 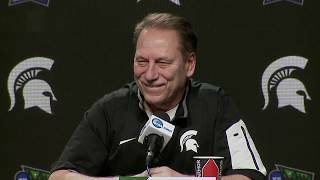 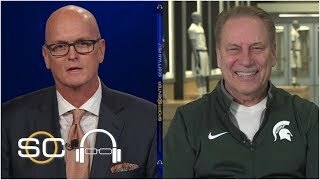 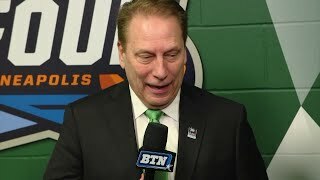 Michigan vs Michigan State Basketball Game Highlights 3 9 2019.